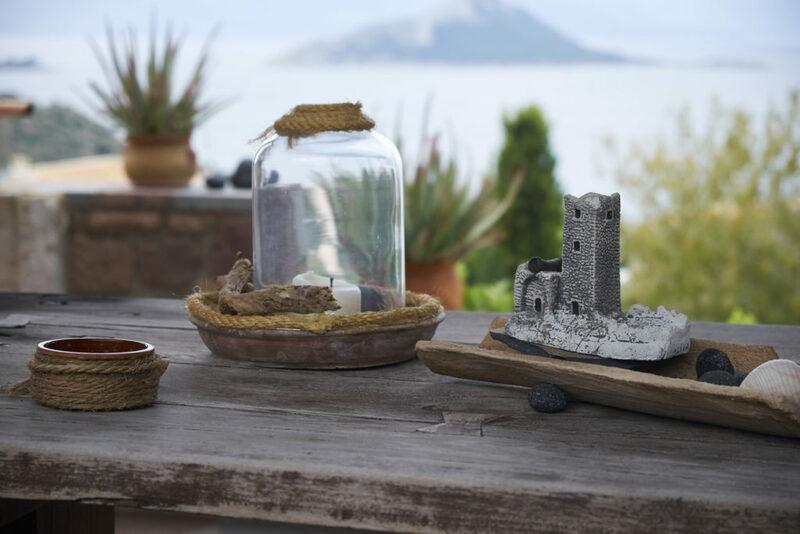 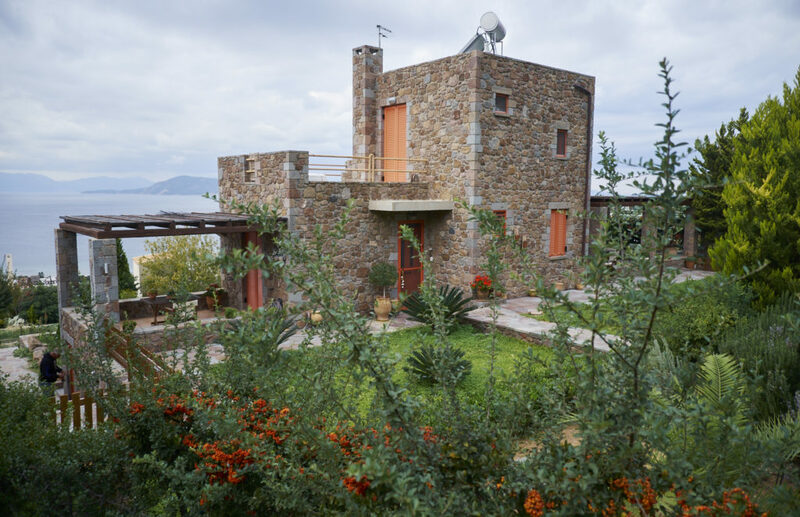 Petra Villa is a unique stone made residence, where everybody can enjoy the holidays of their dreams. 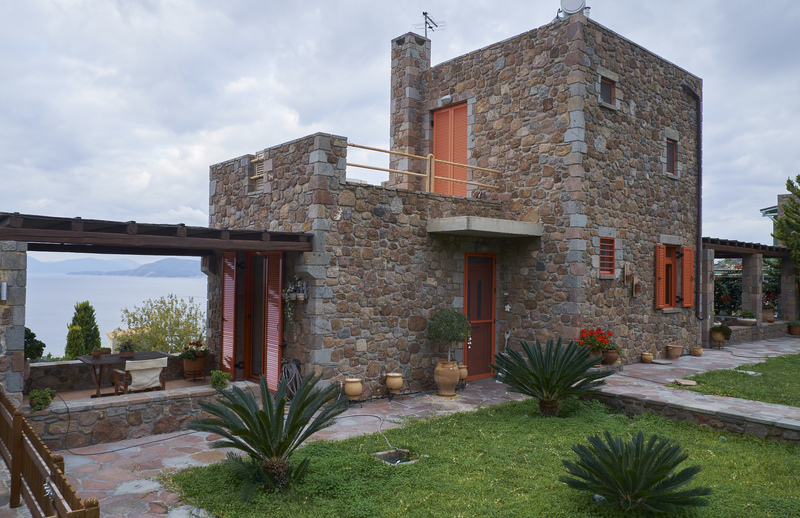 “Petra” in greek means stone, that’s why we chose this name for our house. 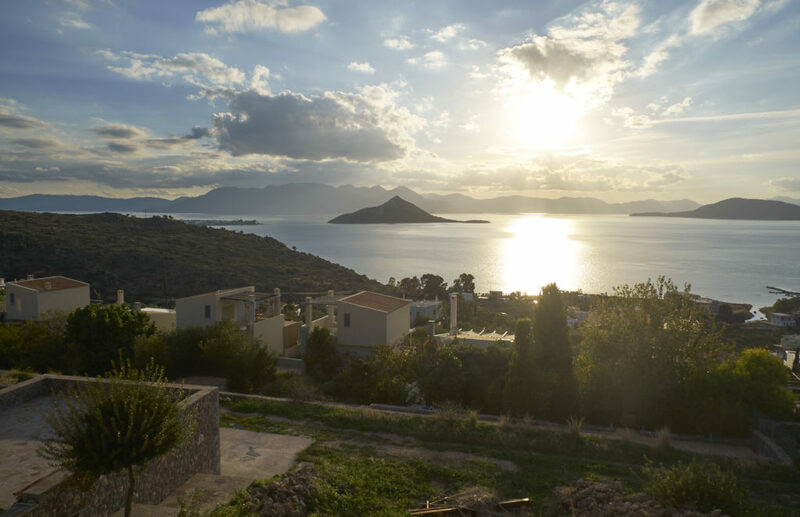 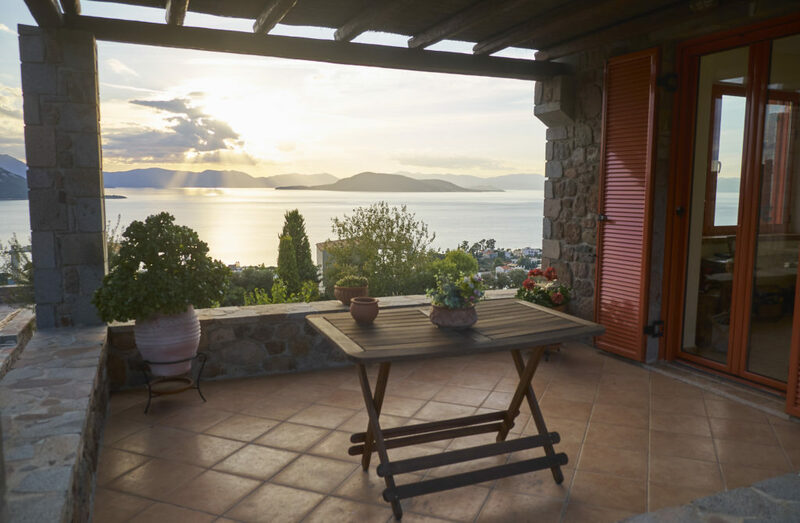 Situated in Marathonas gulf, in the southwest part of Aegina island, it is only 10 minutes away from the main port and the chora of the island.